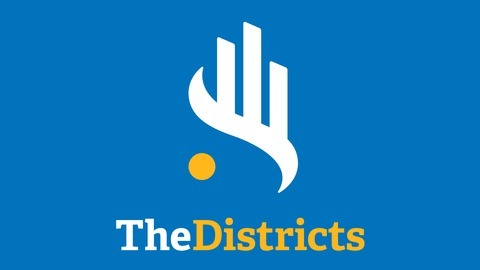 The Districts is a conversation with the leaders of Special Districts, 38,000 strong and growing. The podcast and the namesake program it supports are produced by Government Technology and sponsored by AT&T, which imagined a program for the 38K special districts to connect, share and learn about IT innovation. Join the conversation - at govtech.com/districts. 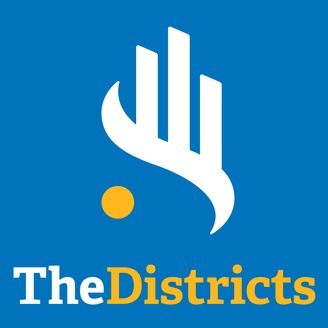 On this episode of TheDistricts, we enjoy the arrival of spring with a visit to the Naperville Park District in Illinois. IT Director Omar Sandoval tours us through a community-focused, wi-fi connected parks system across a city within a city. Also on this episode, Bahadir (Baha) Koseli, the Lead Business Development Manager with Internet of Things – Fleet Solutions at AT&T Business, sees opportunities for IoT in parks or any place where there are end points sharing data for improving efficiencies and saving money.